Image Skin & Beauty is located in the heart of Kilkenny City “Rose Inn St”. It is a self pampering little gem for you, your friends & family. 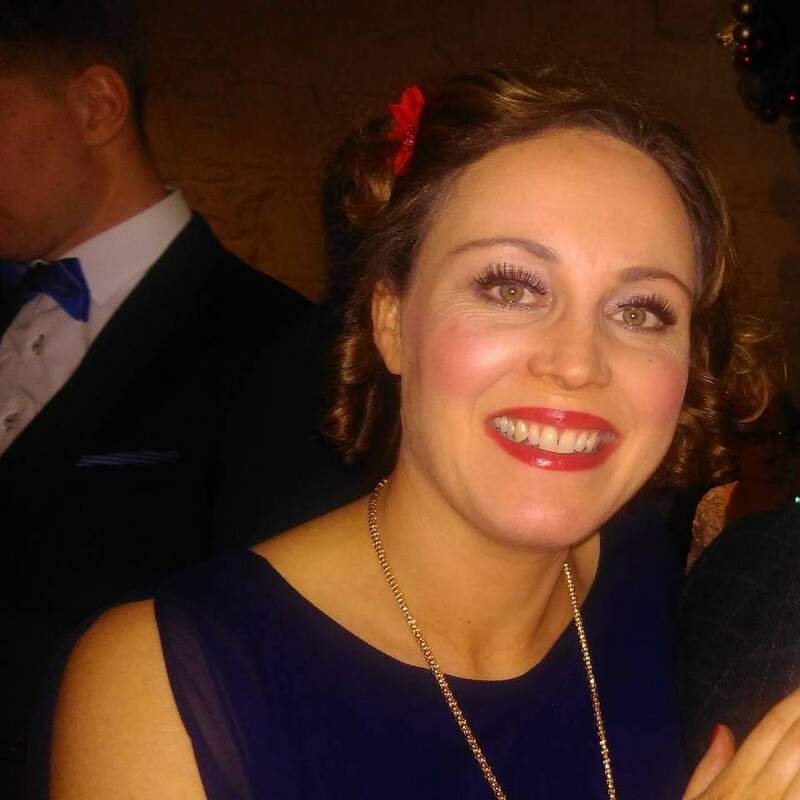 Founded by qualified beauty therapist Siobhan O’Mara ( Itec & Cibtec) in 2013. Siobhan is an Image & Dermalogica skincare professional expert. 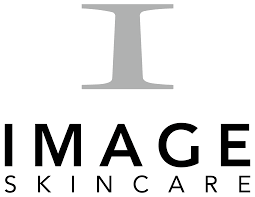 Image Beauty’s success is founded on both unsurpassed treatment standards and a friendly, relaxed atmosphere. The combination of which allows our clients to unwind and reflect while treating themselves to a well deserved pampering. So, if you think you deserve our undivided attention (Spoiler: you ABSOLUTELY do!) while as you relax and recharge, then take a look through our Treatment list and book an appointment on 056 777 7506 or siobhan@imagebeauty.ie.